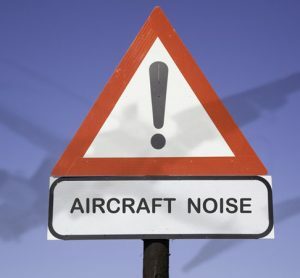 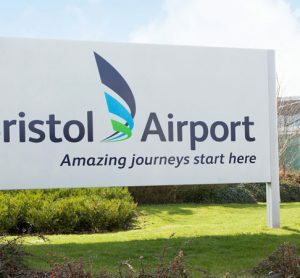 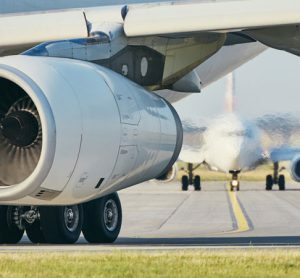 As the development of Bristol Airport continues, the airport is offering £1.8 million to fund for noise insulation for homes in the surrounding area. 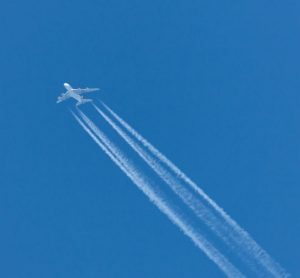 The predicted increase in greenhouse gas emissions could undermine efforts to mitigate climate change and limit the global temperature rise to below the target of two degrees Celsius in the Paris Agreement. 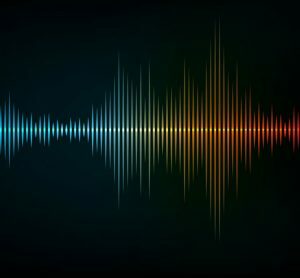 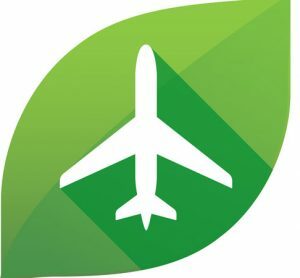 Heathrow has launched a range of Sound Escapes, a unique soundtrack which is hoped to make people feel more relaxed while travelling. 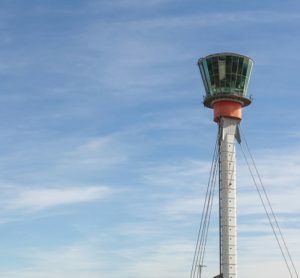 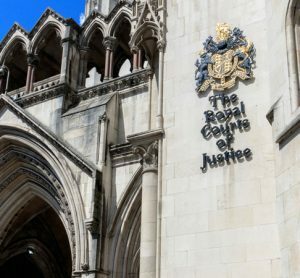 NATS has welcomed the agreement to change airspace regulations which have been in place since the 1950s to accommodate the growing air traffic of the UK. 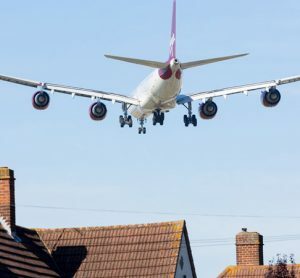 The increase in landings due to the time based separation (TBS) technique is the equivalent of extending Heathrow’s operating day by 30 minutes. 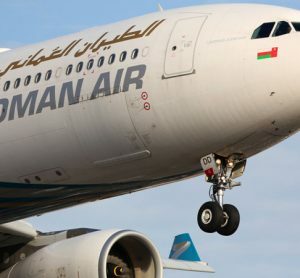 Oman Air's fleet has been highly ranked in Heathrow Airport's latest 'Fly Quiet and Green' table, which highlights airlines that are making steps to improve their environmental performance. 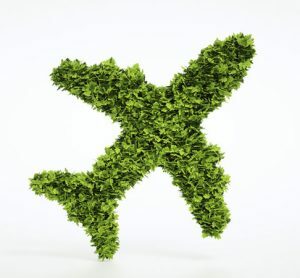 Amsterdam Airport Schiphol (AMS) is encouraging the use of cleaner, quieter aircraft through its airport charges levied on airlines. 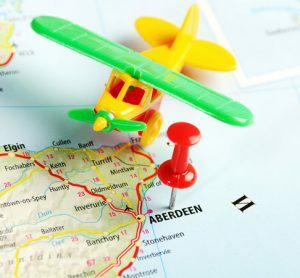 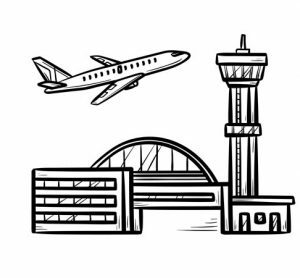 The 2019 AOA Annual Conference, themed the 'airport of the future' focused heavily on Brexit and Air Passenger Duty, both of which were prominent in the Chancellor's budget, which was released on the opening day. 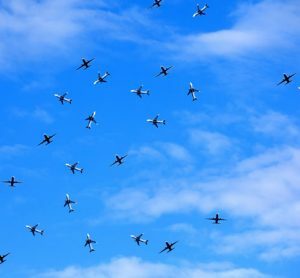 Heathrow's 'Fly Quiet and Green' scheme shows improvement on 2017 figures, as more airlines than ever are flying quieter.